When it comes to new cafes, bars and restaurants Sydney is a food city of two halves. South of the Harbour Bridge there’s a constant explosion of places to eat and drink. North of the bridge it’s a different story with new openings operating at snail’s pace. So, when there’s a Northside newcomer you can be sure everyone is talking about it. Take for example The Greens North Sydney. 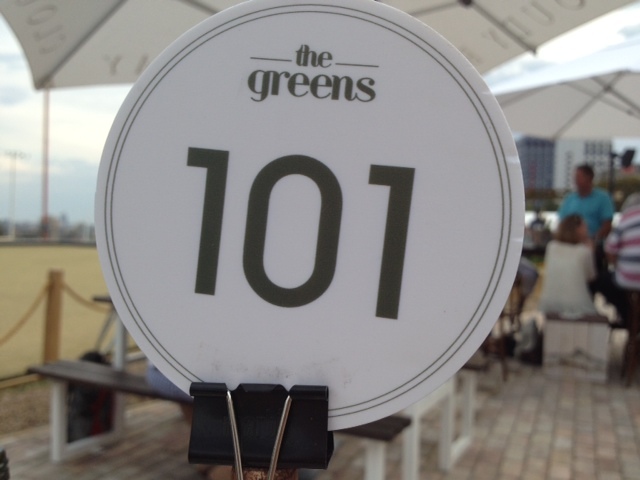 The Greens fully opened on 11 November. During the first week alone 2,500 guests handed over their $10 to become a member. Being a local myself I was one of them. 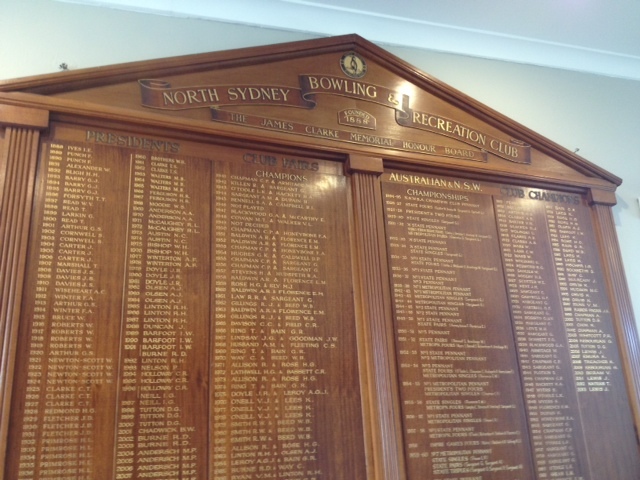 The opening of The Greens has injected a new lease of life into what was formerly the Norths Bowlo club, the second oldest bowling club in Australia (it opened in 1888). Much of the credit for The Greens transformation goes to the Lilly and Nathan Fasan, a husband and wife team heading up the kitchen. Lilly and Nathan are former Executive and Head Chefs at The Grounds of Alexandria. A strong sign in itself that the food is going to be exceptional for the price point. 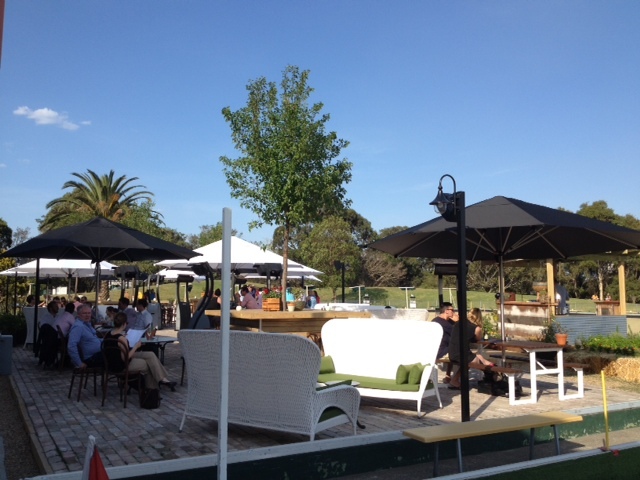 The Greens makes a good first impression as a ‘stay all afternoon and maybe evening too’ kind of place. You’ll almost think you’re in Bondi or Double Bay. So what gives it this wow factor? Firstly it looks hot. The inside and outside blends into the surrounding park, with large glass windows overlooking the bowling green, white wicker garden furniture and touches of green everywhere. There’s even a kitchen garden and a real scarecrow in place to protect the produce. 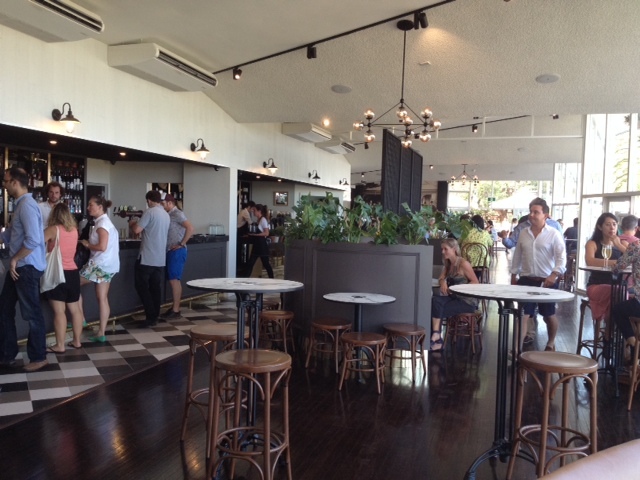 Throw in a food menu that will convince you you’re hungry, a live DJ, tons of outdoor seating and a view of the Harbour Bridge (and Opera House glimpses) and The Greens is almost rivalling the Opera Bar. 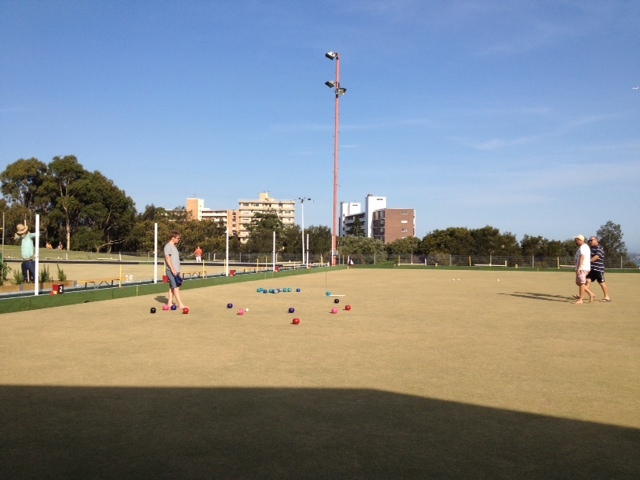 Only here there’s optional bowling available too…. If it’s not packed when you arrive you’re lucky – take your pick of seating – inside or outside, on a bench bar table, leather sofa or just an ordinary table. But don’t get too comfortable because chances are you’ll be back and forth to the bar a couple of times during your visit. 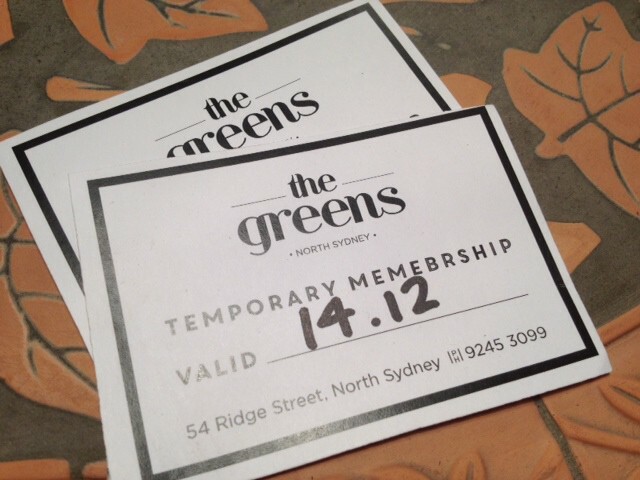 Yes that’s right – don’t go to The Greens expecting table service and no queues. It’s still a club and everything has to be ordered at the bar. Once you’re at the bar the good news is that the drink prices aren’t wallet-busting. 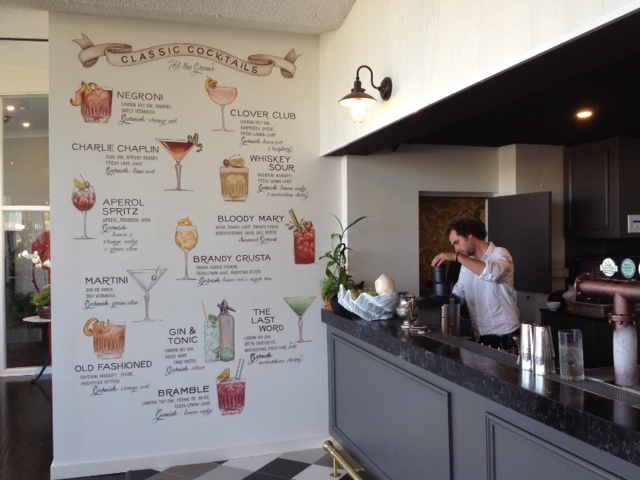 The cocktail list is displayed impressively as a wall mural alongside the bar. Order a single serve from the summer ‘House Party’ list for $17 or share with friends and order from the ‘Lawn Party’ list ($32). Fancy a vino? Unless you’re sure you’ll be content with one glass then save yourself multiple queues at the bar and order a whole bottle. 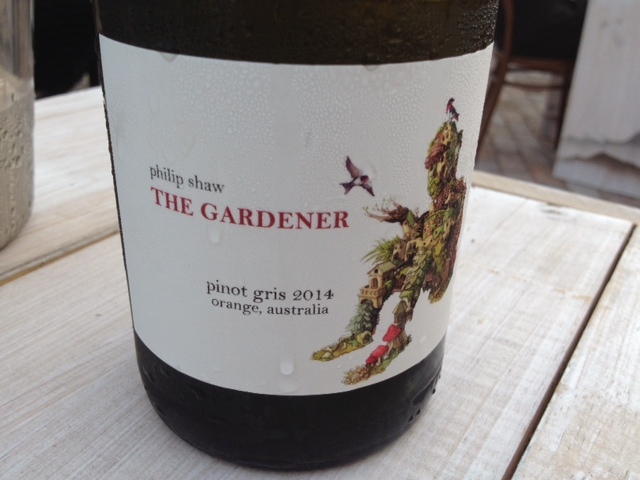 I ordered The Gardener Pinot Gris from Phillip Shaw, one of my favourite New South Wales wineries in Orange, and settled on a table outside. 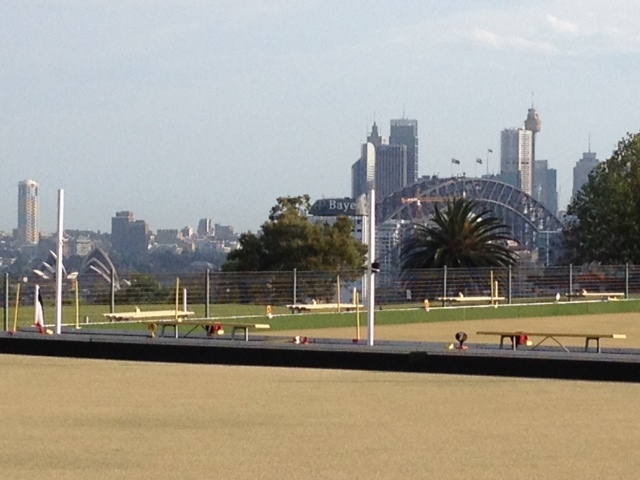 Despite the Harbour Bridge views my attention quickly turned to the menu. The food? 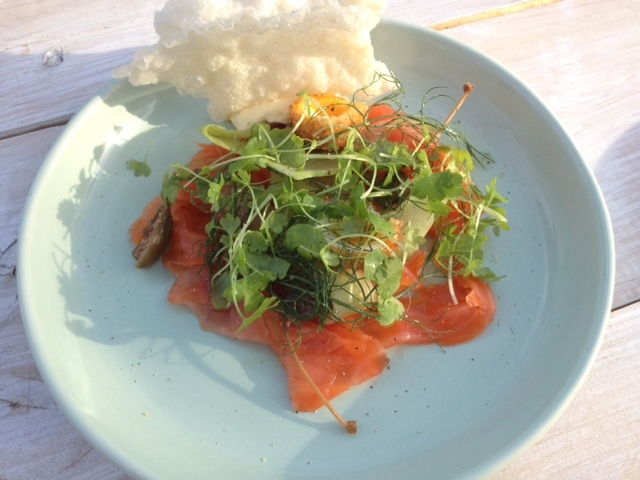 Everything on the menu is reasonably priced and there’s a broad selection to choose from. Even vegetarian and gluten-free diets are well catered for. 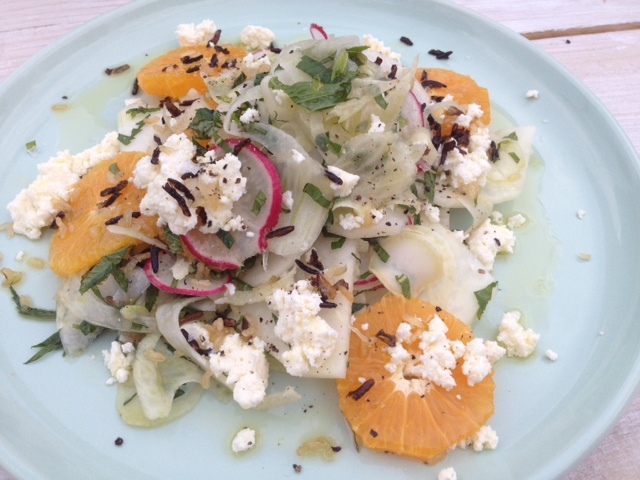 Small plates range from $11-14, salads are $16, and substantial plates are $17 to $34. If you’re dining as a twosome then let the sharing dishes tempt you – crispy pork belly, whole baked baby snapper and the extravagant ‘Barman’s Plate’ are all under $45. Order from the menu at the bar and don’t forget to take your number. Based on the prompt service I received one of the friendly staff will soon arrive with your food (without you having to wave around your number to be found). Here you’ll see the food I tried. I’d recommend all of the following dishes based on their generosity and flavour and the quality of produce. 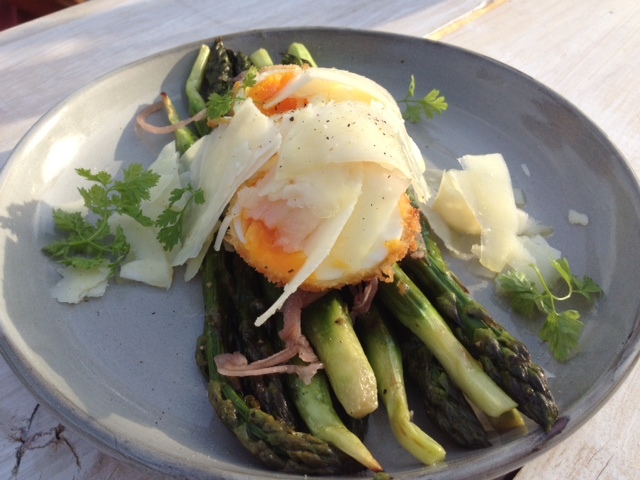 For small plates check out the grilled asparagus and the house cured ocean trout – both are worthy of being on menus in high end restaurants (where they’d likely come at double the price). Being healthy, follow a low carb diet or on the paleo bandwagon? 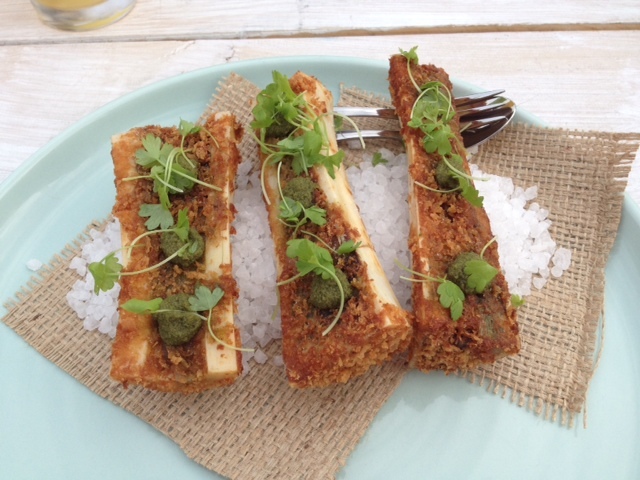 Then order a the bone marrow or a salad like the radish with fennel. 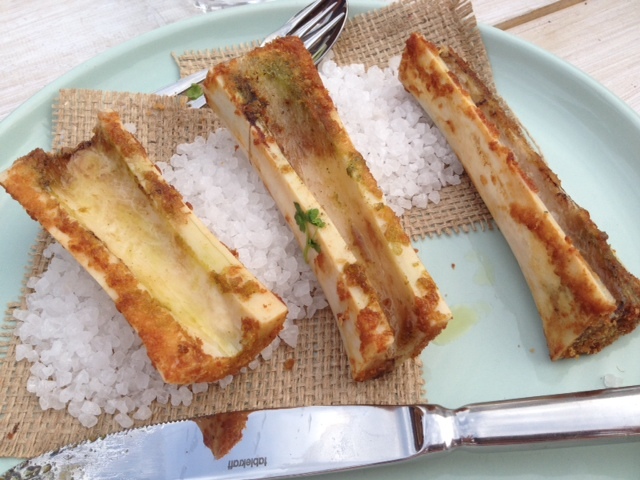 The bone marrow is delicious but it disappeared too quickly……. Yes if dieting isn’t on your mind there’s plenty of more indulgent menu options. 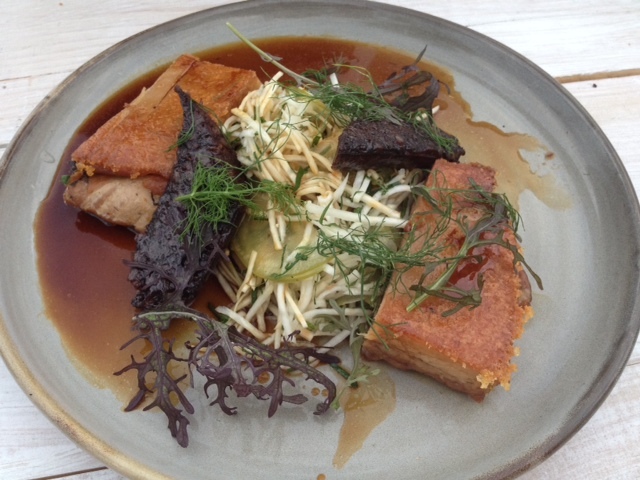 If you’re with a plus one then you can’t go wrong with the crispy pork belly for two. It comes with Spanish black pudding, celeriac and apple. The good news is that the pork is already split into two portions – which left little room for debate between myself and my husband over how we divided the pork to each receive or ‘fair share’. 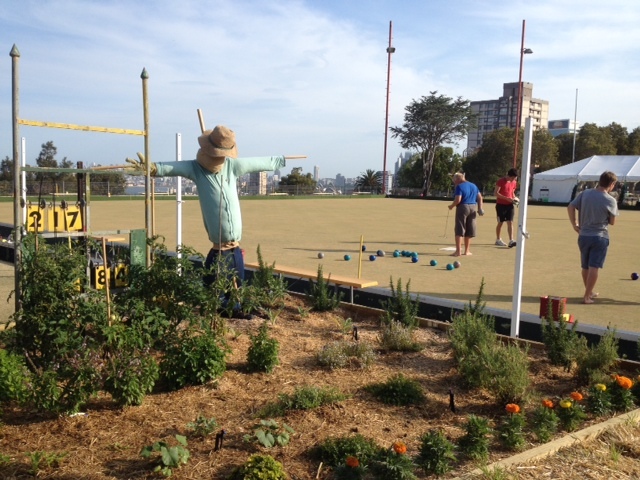 Want to work off some of the food with a game of bowls? Go for it. And keep your eyes peeled for more from The Greens – they have plans in the pipeline for everything from organic produce markets to movie nights. You’re tempted right? 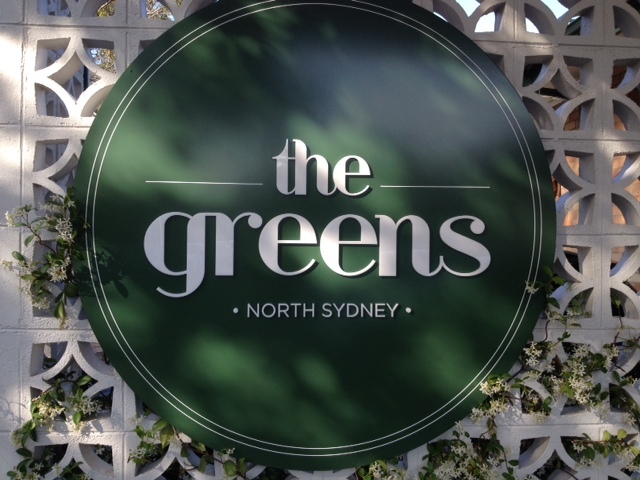 The Greens is certainly worthy of a Harbour Bridge crossing. Just go expecting to spend some time in a queue, potentially 5-6 people deep, while your companions relax outside with a view of the Harbour Bridge. And if you don’t have to queue then it’s a bonus. 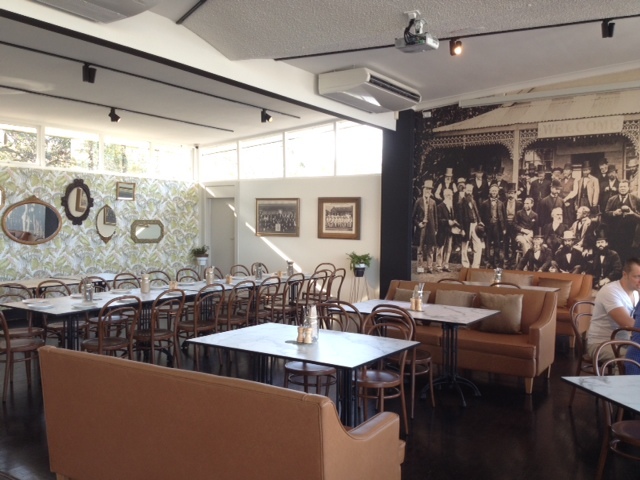 It’s early days and this place is only going to get busier, so go now while it’s shiny and new. You can’t book ahead so get there early and nab a table! Become a member for $10 and they’ll mail you a $10 voucher to redeem on your next visit. Take the kids – they offer kids menu options for $10. The Greens is a perfect spot to watch the New Year’s Eve fireworks away from the crowds. This year they’re offering a fixed price food menu and kids are welcome until after the 9pm fireworks. Book ahead and go in a group – groups can either choose from the standard menu or have a banquet for $55 per person. 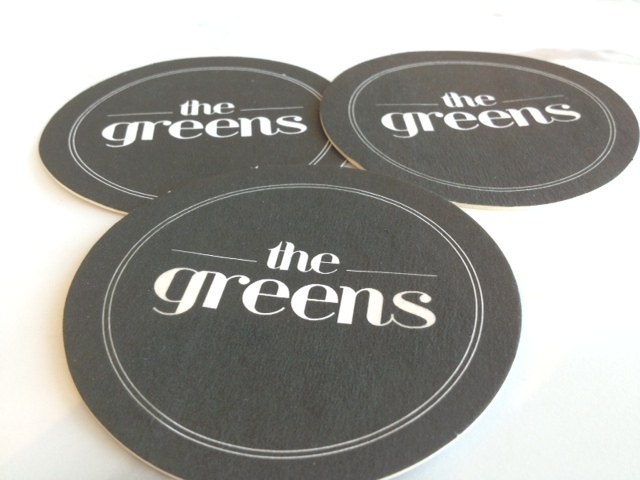 Tags: bar, bowling, club, menu, North Sydney, restaurant, The Greens. Bookmark the permalink.